Tova - Hebrew for "good"
Lise - German "God is my oath"
Her name will be pronounced "Leese"
That's really cute! I love it. You guys really did your research. Oh my! what happened to keeping it a secret, haha!! I love, love, love it! Especially the fact that it is unique! 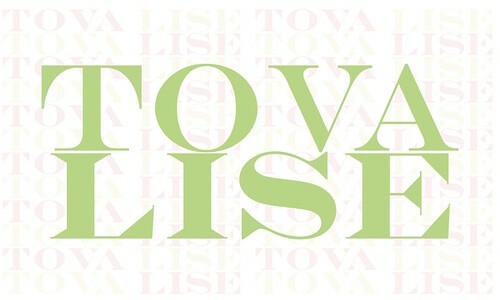 Hooray for Tova Lise!! YOU HAVE A BLOG??? I want to be invited! its an interesting name...we'll have to see how it fits with the baby when shes born good luck.!!! Also a question, how far along in your pregnancy are you.? sort of, david doesn't reall know me, but kallie should know me! It's nice to know her name, it makes her little personhood very real! Can't wait to meet Tova Lise. I like the Lise, there were a lot of German girls with that name when I was there and I thought it was really pretty. Will you call her Tova or Tova Lise? Hi, Kallie! I decided to check your blog after being on your Facebook page. I LOVE LOVE LOVE the name! You know, of course that I love the Lise part (hence my child is named Annalise), and how appropriate that I read it today, on the first day of Rosh Hashanah! Shana Tova!